Mesaku Sushi aims to bring the taste of Japan to you with the freshest and highest quality fish and preparation. Instead of using and selling pre-made sushi, Mesaku Sushi takes pride in its made to order system, where everything you eat is made right in front of your eyes. 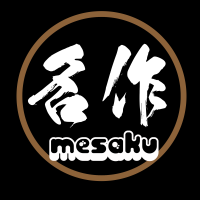 Mesaku Sushi offers a great blend of quality food, amazing service, and a cozy and stylish atmosphere to dine in. 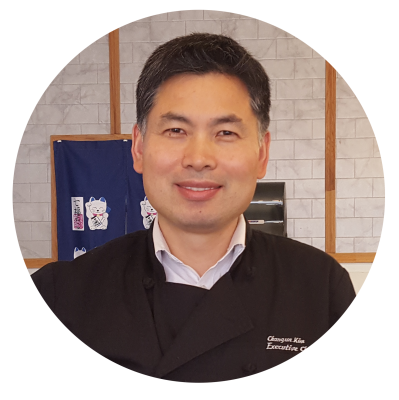 Chef Chan Kim has been making sushi for over 14 years and has much experience with bringing top quality sushi to his customers. He was the Executive Head Sushi Chef and General Manager at Tokyo Lunch Box in 10 branches for over 8 years. For the past few years, he has been the team leader for other sushi chefs at Mariano's and has decided to open up his own restaurant to continue bringing sushi to his customers. "I know many people who have been wanting to try sushi for a long time, but because of the price, they have been unable to experience the taste of sushi. With Mesaku Sushi, you only need less than ten dollars in order to fill your stomach with the wonders of Japan. I encourage everyone to try this type of unique and cultural food as it is a very special type of cuisine that you should get to taste at least once in your lifetime. Who knows, maybe you'll get addicted!"